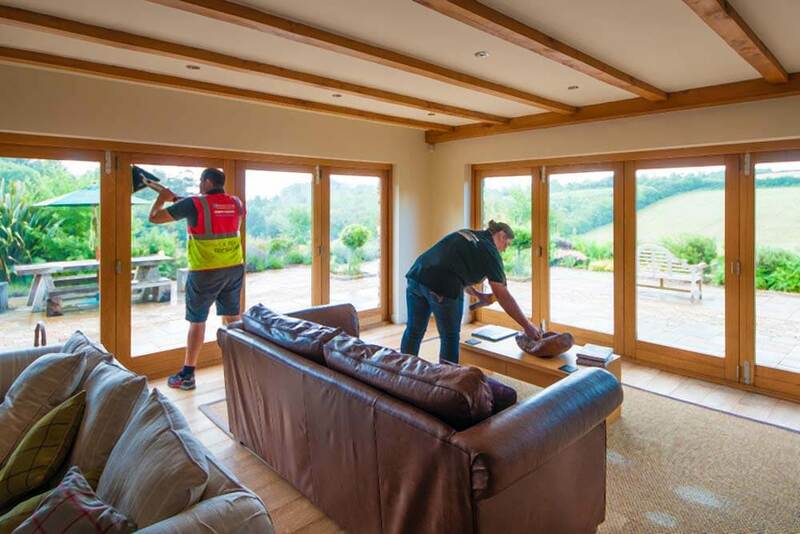 Our hard working team have various existing contracts, taking charge of extensive cleaning and change over tasks – in addition to sparkling windows (inside and out) we will hoover, dusk and polish, clean bathrooms, change bedding and wash up. 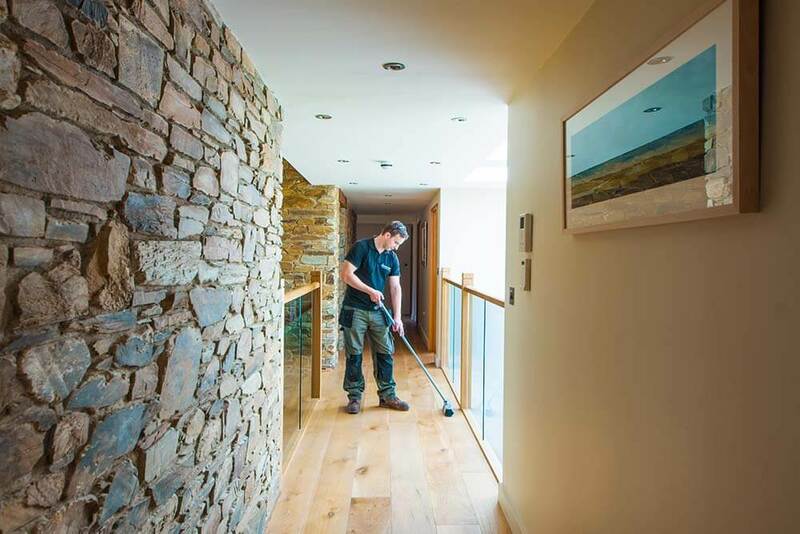 Cornwall has many holiday properties and during peak season change over timings can be very tight. 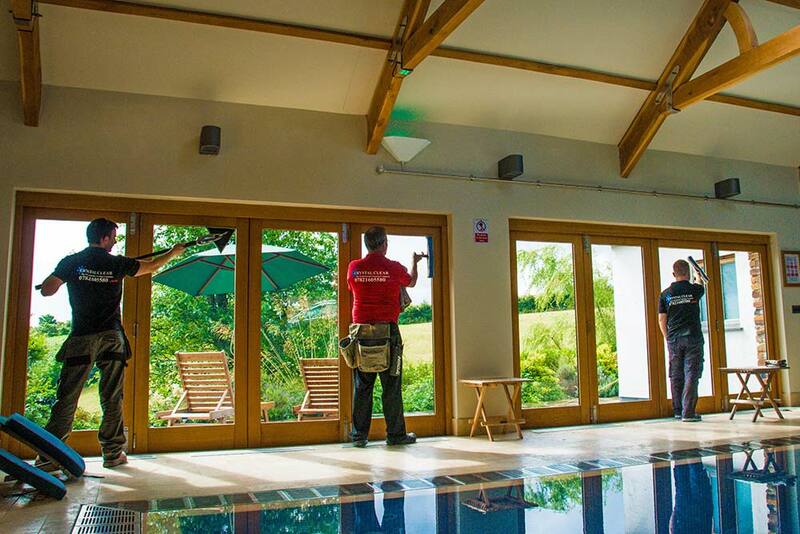 Crystal Clear are trustworthy, reliable and available throughout the year. Call Andy or Hannah at Crystal Clear to discuss your requirements or send an email. Every property is different in size and specific requirements. Please call or email Hannah or Andy for a bespoke quote. We are always happy to meet on site | at you and discuss dates, times and prices with you.